It’s not always easy to keep the family entertained on a rainy day, especially when you’re limited to the same indoor surroundings. To help, we’ve put together a selection of activities to help bring the fun indoors and keep little ones occupied when the weather is unfavourable. This stunning wooden palace is a great way for little princes and princesses to entertain themselves and start their own royal adventure. 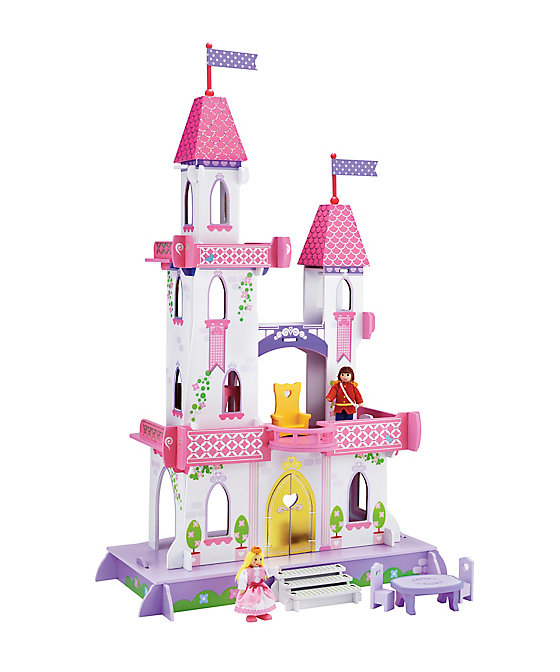 Perfect for encouraging young minds and imagination, this fairy-tale castle is beautifully crafted and has a sparkly detailed finish, ideal for brightening up any rainy day. Who doesn’t love an interactive activity that involves paint? 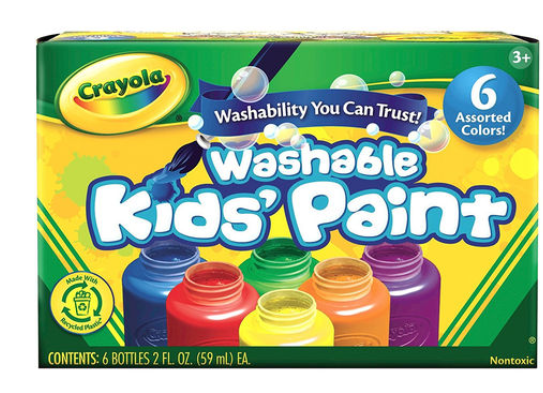 This set from ToysRUs is the perfect way to stimulate creative minds and bring wet-play-time to the comfort of home. It allows children to enjoy the freedom of painting without any stress, as the clever washable paint means there is less mess but the same amount of fun. 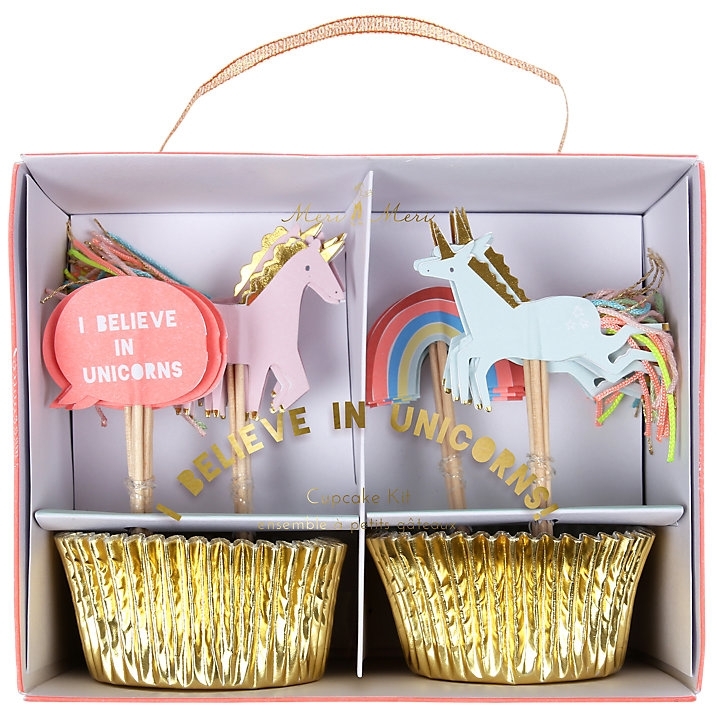 Add a touch of sparkle to traditional baking with this unicorn cupcake kit from John Lewis. It’s the perfect way to provide a bit of magic to a rainy day and encourage the family to get creative in the kitchen. Who doesn’t love a bit of friendly competition? 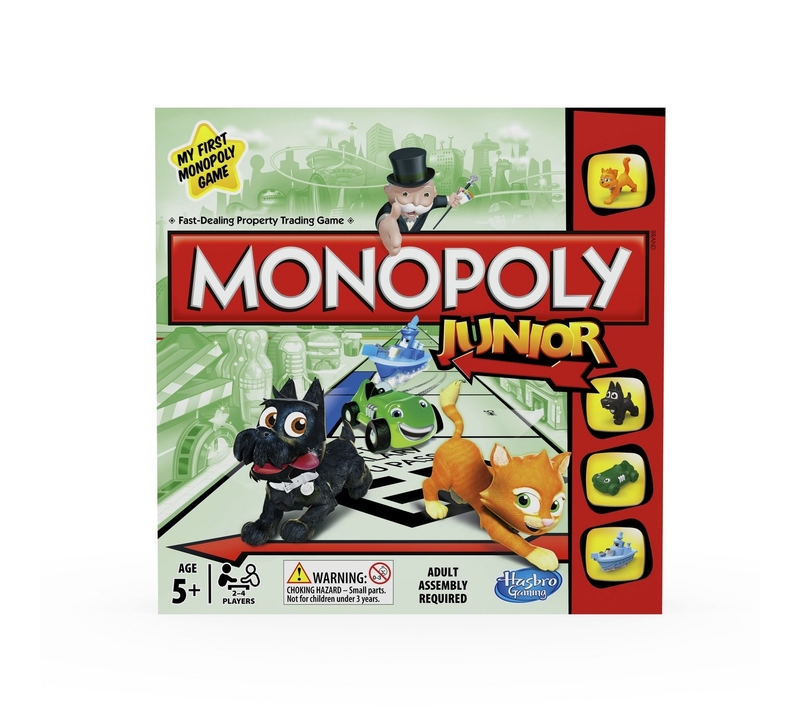 For a fun board game the whole family can enjoy - Monopoly is the ideal choice to keep everyone entertained. Sometimes it’s great just to go back to tradition with an old family favourite. Staying indoors doesn’t have to be the only option for a rainy day. If you decide to venture out on the hunt for some perfect puddles, then let’s make sure the kids are waterproof protected. 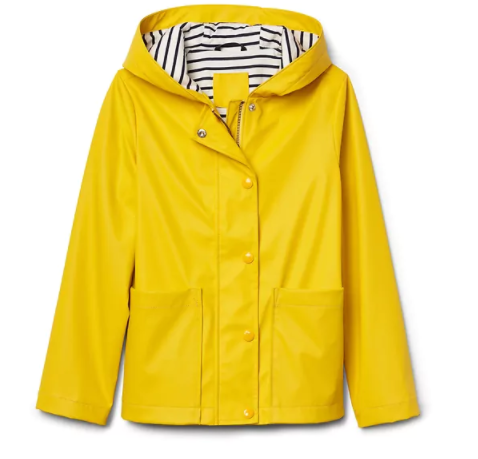 This stylish raincoat is the perfect purchase to brave the outside drizzle – meaning the fun doesn’t simply have stay indoors. Tell us your favourite rainy-day activities using the hashtag #rainyday with the handle @One4allUK on Facebook and @One4allGiftUK on Twitter.